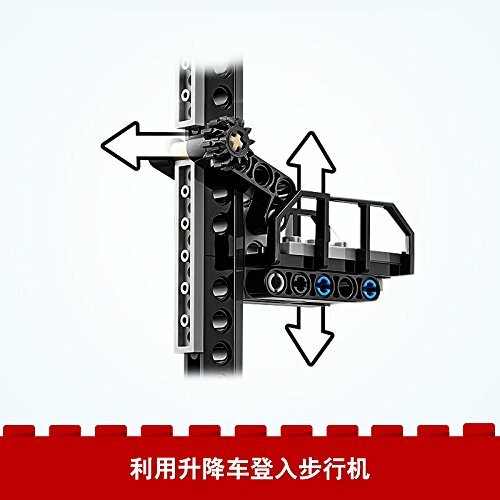 Product prices and availability are accurate as of 2019-04-23 02:04:50 BST and are subject to change. Any price and availability information displayed on http://www.amazon.co.uk/ at the time of purchase will apply to the purchase of this product. 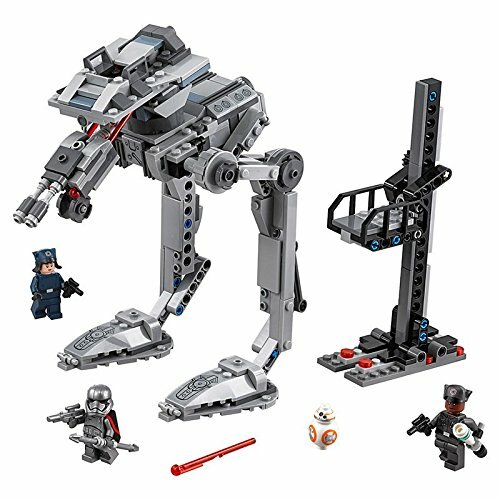 Play out a daring LEGO''Star Wars'mission to make off with the partially constructed First Order AT-ST walker. 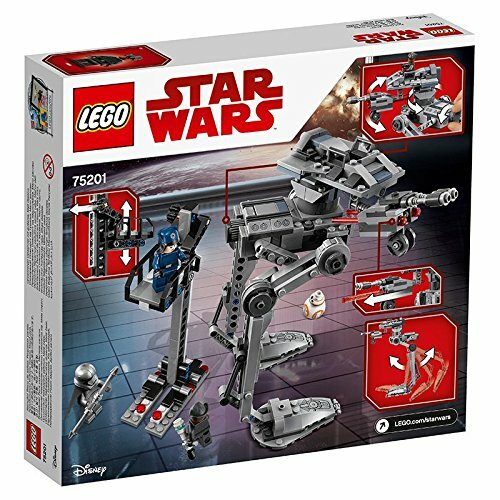 This exciting LEGO'Star Wars'toy features an under-construction walker with posable legs, a wheel at the back for rotating the turret, and dual spring-loaded shooters for intense action play. 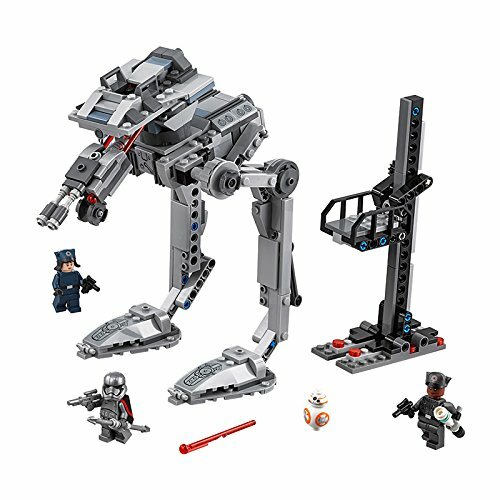 The set also includes a buildable hangar lift, so your Resistance fighter can enjoy recreating exciting scenes with Finn, Rose, BB-8 and Captain Phasma from the blockbuster'Star Wars: The Last Jedi movie. 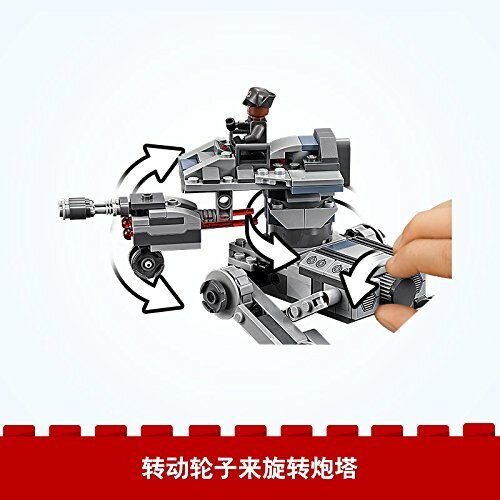 LEGO, the LEGO logo, the Mini-figure, DUPLO, LEGENDS OF CHIMA, NINJAGO, BIONICLE, MINDSTORMS and MIXELS are of the LEGO Group. 2017 The LEGO Group. All rights reserved. 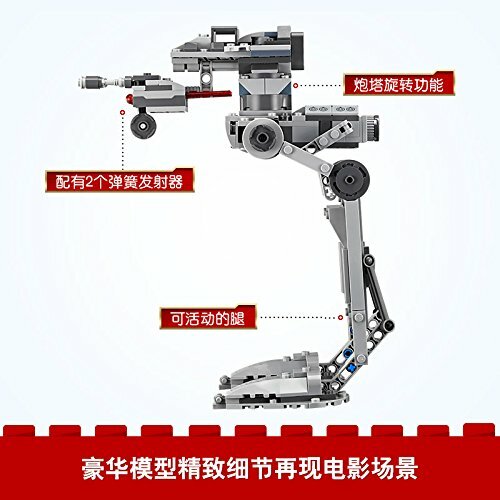 Enjoy imaginative play with this inspirational LEGO set.